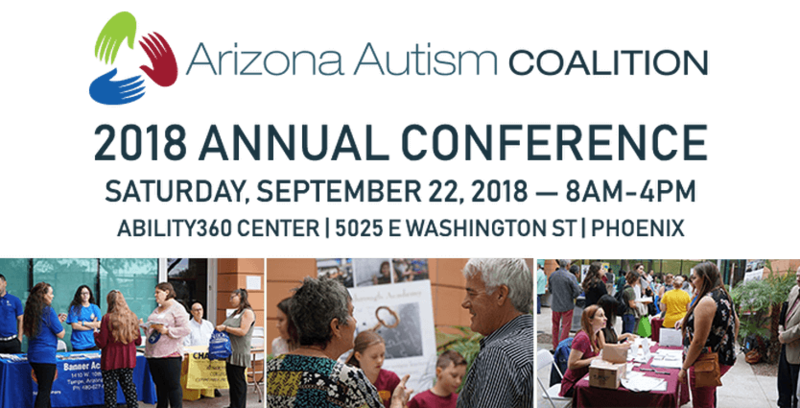 The Arizona Autism Coalition is hosting its annual Autism Conference. Registration includes 30 informative sessions, distinguished guest speakers, catered breakfast and lunch, professional development certificates and CEUs for BCBAs, and more. Join us for a full day of networking and information sharing! Autism Spectrum Therapies’ Head of Clinical Development, Dr. Hanna Rue, will be a guest speaker at the event. Her 11am presentation will provide information on integrating cultural competence and sensitivity into the practice of ABA. Be sure to stop by to learn about quality indicators of evidence-based practice and important questions to ask of their providers.